How is Fanconi Anaemia Diagnosed? 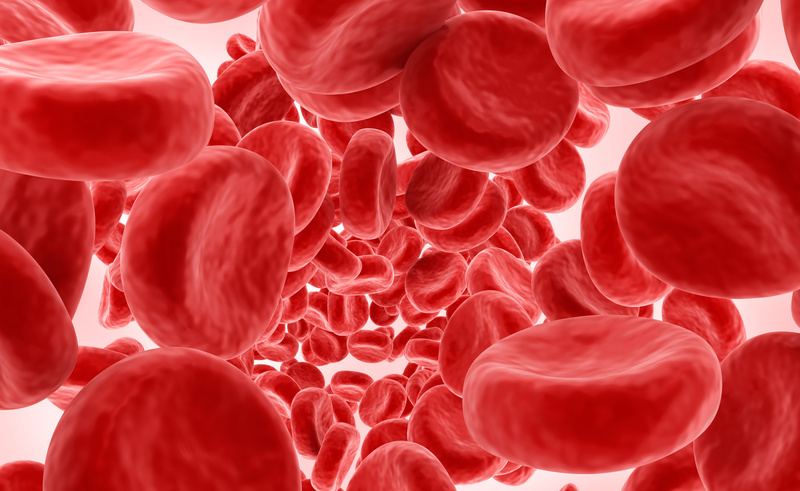 How is Fanconi Anaemia Treated? Fanconi Anaemia (FA) is a rare, inherited blood disorder that was first described in 1927 and not researched much until the 1980s. Most children with FA didn’t live to adulthood with an average life expectancy of about 10 years before 1990. Fortunately a lot has changed and through advances in research and treatment the average life expectancy is now 35+ years. If you searched for Fanconi anaemia and found this page, it is likely that your world has recently been turned upside down. It can feel like then end of the world and it will definitely change your life, but please remember that there are others that have gone through or are going through a very similar experience. It can be beneficial to arm yourself with as much knowledge as possible and reach out to other families for support. If you have landed here by chance, you have the opportunity to learn a bit about one of the approximately 7,000 rare diseases. Follow us and engage on Facebook for support in South Africa.